Can someone pretty please crochet this baby dress for my little Stella? I’ll pay for the pattern and yarn. Any takers? 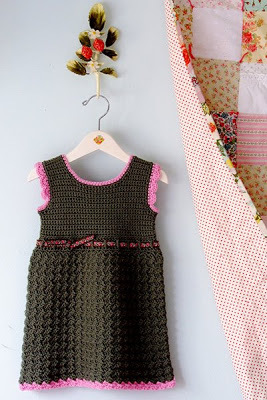 The post Crocheted Baby Dress appeared first on Darling Darleen | A Lifestyle Design Blog .